This is a really beautiful and profound review of Schlippenbach's Monk album, Paul. 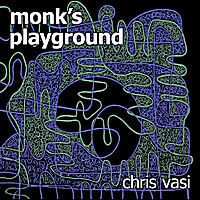 He has been working off Monk through his whole career, he is his main influence. 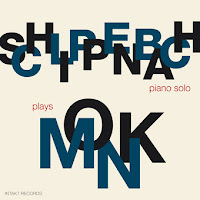 There have been Monk covers in almost all his collaborations, from Globe Unity to Monk's Casino and even his trio with Evan Parker and Paul Lovens. I really enjoy this album.